SharePoint Trenches: Write and Get User Profile Properties in SharePoint Online with CSOM in PowerShell. The Scripts! 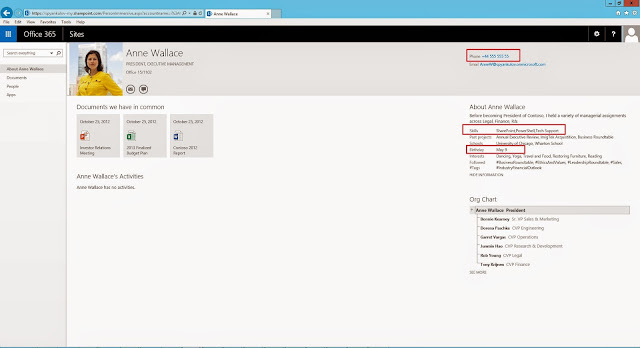 Write and Get User Profile Properties in SharePoint Online with CSOM in PowerShell. The Scripts! Last year (1st December) I published an article called Write and Get User Profile Properties in SharePoint Online with CSOM in PowerShell . In this article I demonstrated the latest capabilities that were introduced with the latest CSOM SDK. 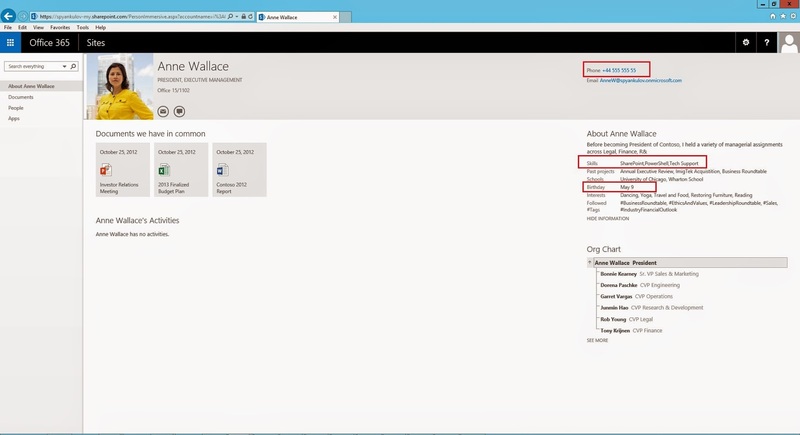 There were new APIs that made possible to work with User Profile properties in SharePoint Online(for now). I published PowerShell snippets for writing user profile properties and retrieving them. At that time I was unable to figure out how to write MultiValue properties, the snippets were just for the demo, with hard coded property and they were not very reusable. Since this article became very popular and people were happy that they can do this from PowerShell, I decided to write generalized script for writing any Single or Multi value user profile property. The Name(not the DisplayName) of the property to be edited is provided as script parameter. 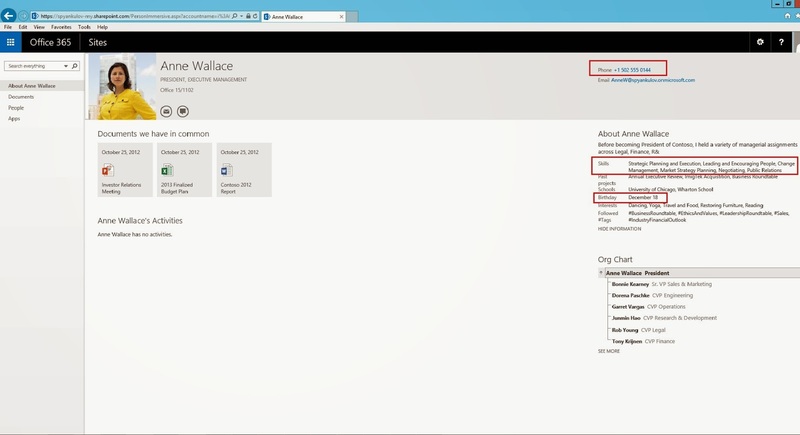 As I said the script is generalized, not tested with all available out of the box properties in SharePoint Online. Some of the properties have specific requirement for the value. For example the About Me property should be html(<br> instead new line), the Birthday should be some parsable datetime format and so on. If the format is not correct in most cases you will receive some meaningful exception from CSOM. 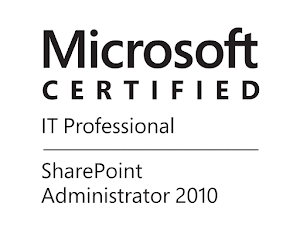 The script I will provide requires SharePoint Server 2013 Client Components SDK(x64) or SharePoint Online Client Components SDK(x64) that are released September 2014 or newer. The script is written like native cmdlet, it accepts pipeline values for the AccountName, you can combine it with a CSV or simple text file that contains a list with account names, include it in your own scripts and modify it as you find for useful. Test the script to account that is not C-level manager :-) and if it works use it for bulk property updates for "live" accounts for example. 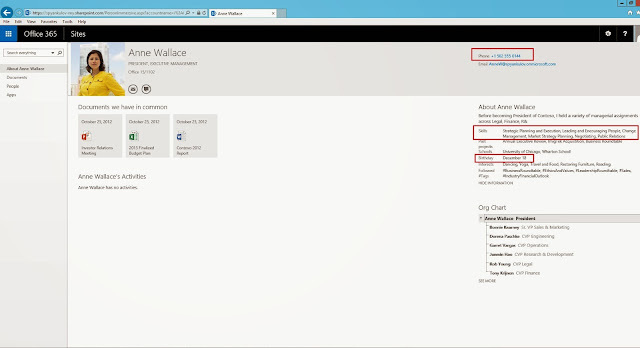 To demonstrate how the script for writing user profile properties is working I am going to change the profile of Anne Wallace (AnneW@spyankulov.onmicrosoft.com). She is the President of Contoso. I am going to change her Work Phone(Single Value), her Skills(Multi Value) and her Birthday(short date Single Value). See how her profile page looks like before changes. Below are the PowerShell lines I have used to change this properties, I have made it in couple of lines in order to fit it better in the blog. Fore more examples see the Help section of the scripts. Lets see how Anne's profile looks like below, after the change. We can see that the properties are changed accordingly. How cool is that :). In the package you can download below I also included a script that can retrieve the user profile properties in PowerShell. Please, download the script,test,use and rate! I am writing a fair amount of Help to my scripts, please read it. Great post Ivan. Do you know if CSOM also supports creation & deletion of user properties? Hi Haniel, I checked the available documentation and I do not think that such functionality is exposed. I think that you esaly can delete users on tenant level. However CSOM is frequently updated and maybe it is already here. If you have business case for it, you can request it on https://office365.uservoice.com. If I find something will update you.